The NITI Aayog on Saturday laid stress on massive improvement of connectivity to meet the developmental needs of Tripura during the two-day ‘Chintan Shibir‘ organized by the State Government. At the programme organized at ‘Prajna Bhawan‘ auditorium the experts from NITI Aayog said Tripura should have better connectivity within the state, intra-northeast region, rest of the country and connectivity with the neighbouring countries. 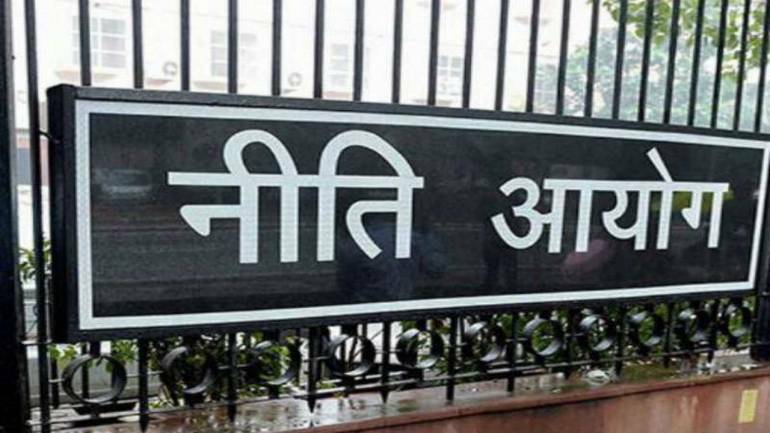 The NITI Aayog experts while appreciating the measures that resulted in major improvement in road and rail connectivity said that there are also major threats to the initiatives which include varying political commitments of Bangladesh, seismic threats and fragile eco-system vulnerable to landslides. The experts also took note of the measures undertaken by the State in the matter of building and expanding road networks between 2006-2007 and 2015-2016 and elaborated on the challenges facing the State in the matter of improving connectivity. This includes major deficiency in infrastructure, lack of resources of state for maintenance, hilly landscape of the State with low population density except in the plain areas and lack of basic amenities. Besides highlighting improved connectivity with the mainstream India, the experts of ‘NITI Aayog’ also said that diplomatic initiatives are needed to improve border connectivity and infrastructure with neighbouring countries.